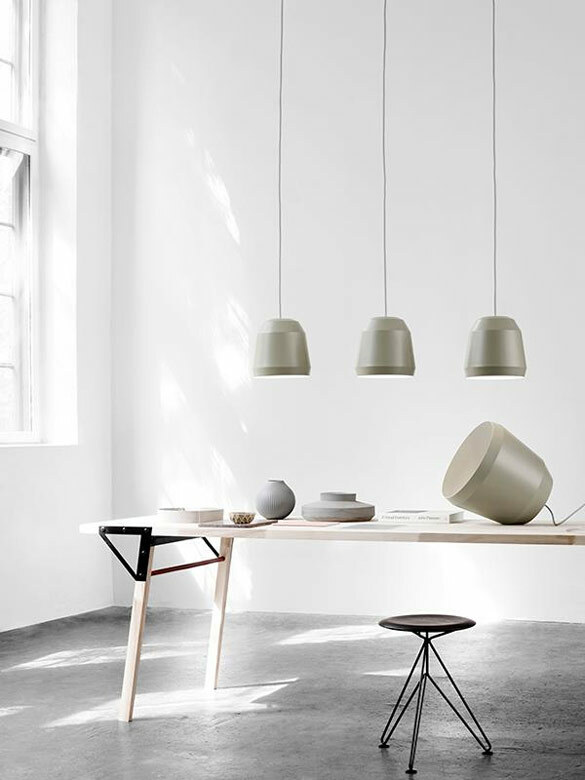 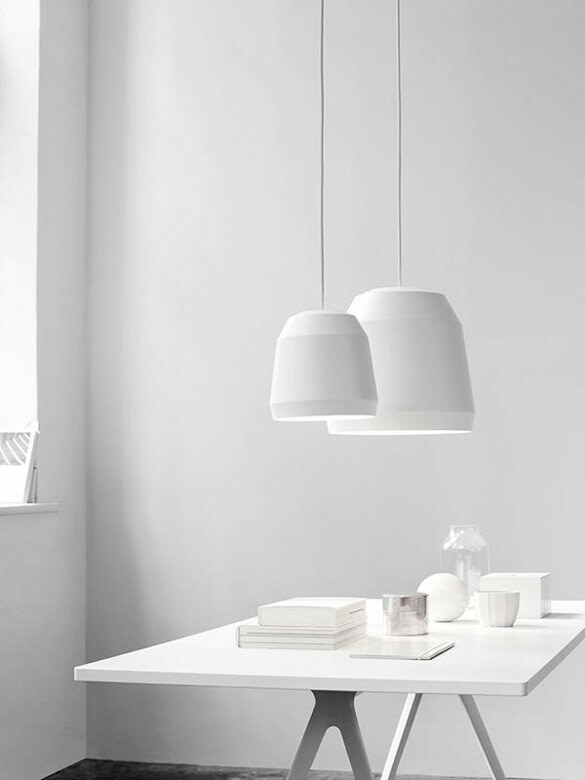 Lightyears is proud to present Mingus – a new pendant designed by Cecilie Manz, a master of simple expression. 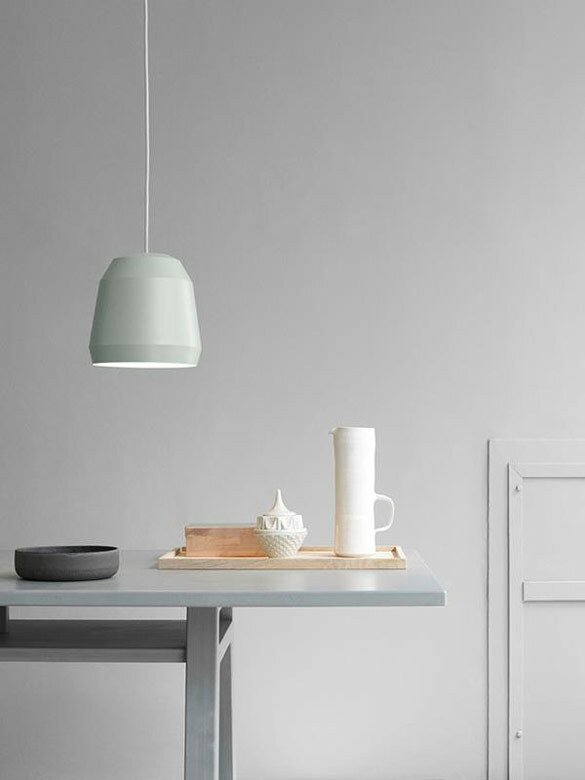 Mingus is in a class of its own, and the designer has consciously worked to create a wholly new, unique look. 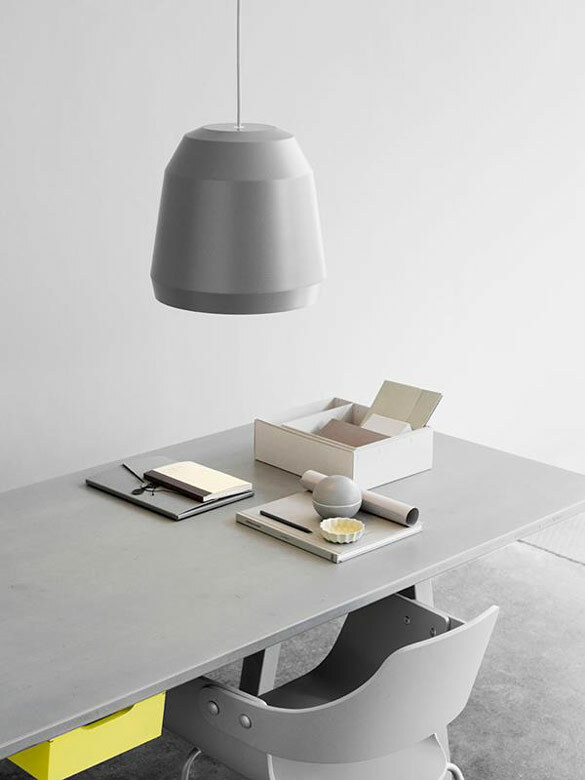 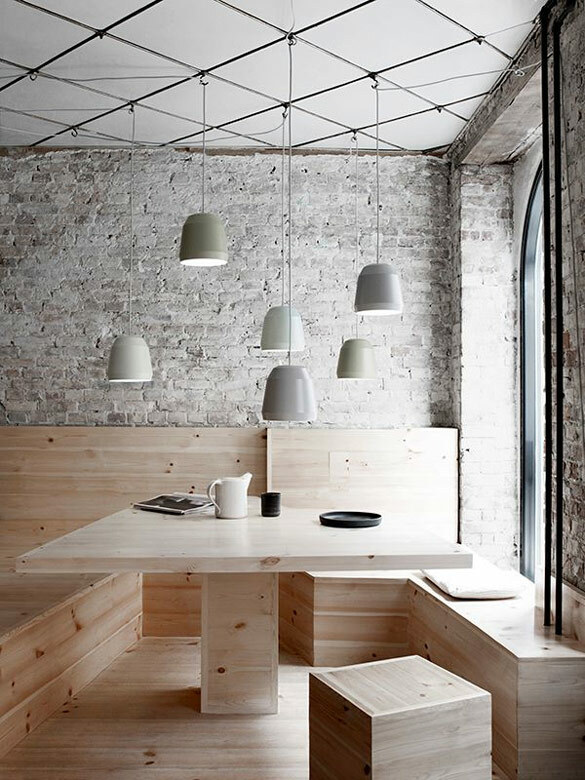 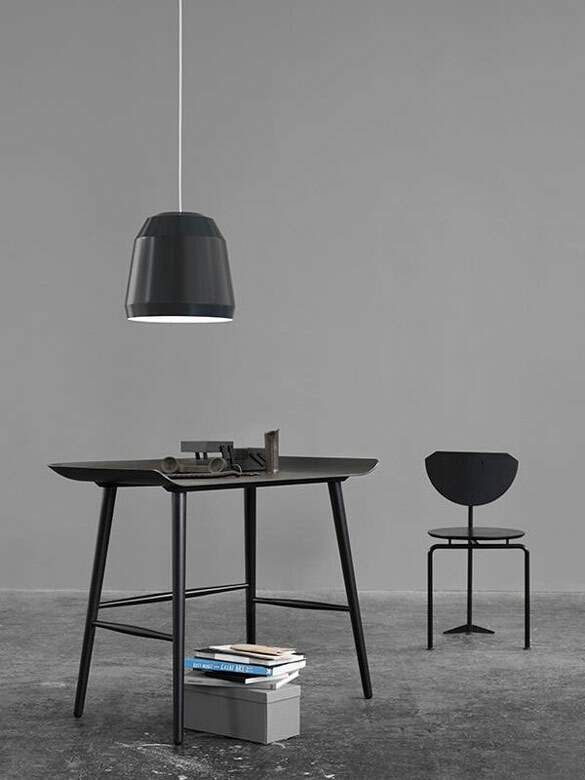 The idea with Mingus has been to create a simple, technologically uncomplicated pendant that shields modern low-energy light bulbs, provides good lighting and can be used for many purposes.